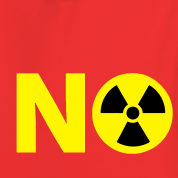 Should the U.S. build more nuclear plants? 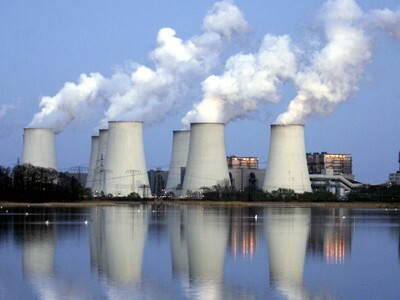 I think the U.S. should not build anymore nuclear plants because it is very harmful to our environment. The nuclear waste harms the nature and the animals.And if an nuclear explosion happens,it will harm the U.S. citizens. President Obama:he said yes because he wants to use as many strategies to make energy for the U.S.
Mitt Romney: he said yes because he wants to protect the jobs of U.S. citizens and he wants to save natural gas and oil so he can use nuclear power instead. 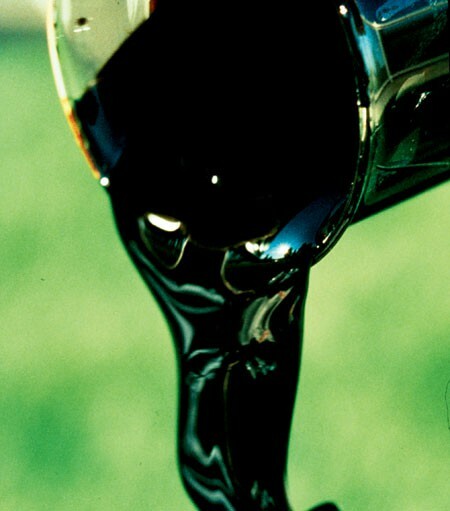 Should the U.S. build the Keystone pipeline to import tar sand oil from Canada? 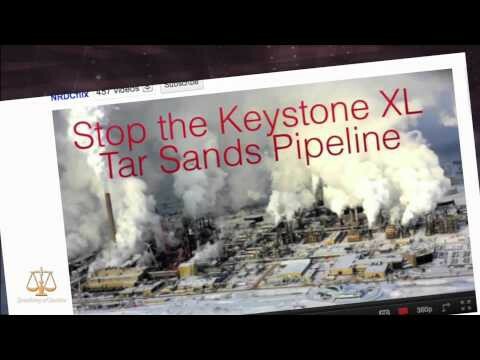 I think the U.S. should not build the Keystone pipeline because the tar sand is really dirty and if a oil spill occurs in the Gulf of Mexico, it will take many years to clean up since its made of water, sand, and clay. President Obama:he said no because it might harm the safety and health of the U.S. citizens and also harm the environment. He also said yes because he wants to find new ways to try partnering up with the oil and gas industry to increase the U.S. energy security. 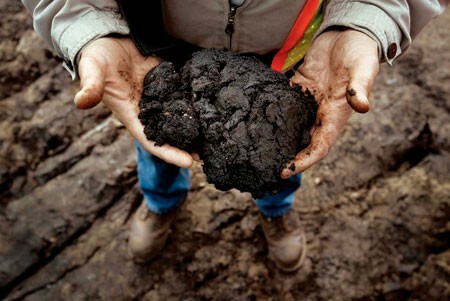 Mitt Romney: he said yes because he wants to make thousands of jobs from the oil coming from the neighbors of the north.